If you colour your hair, style with tongs or straighteners and just generally give it a bit of a battering, this helpful shampoo and conditioner combo may work for you. 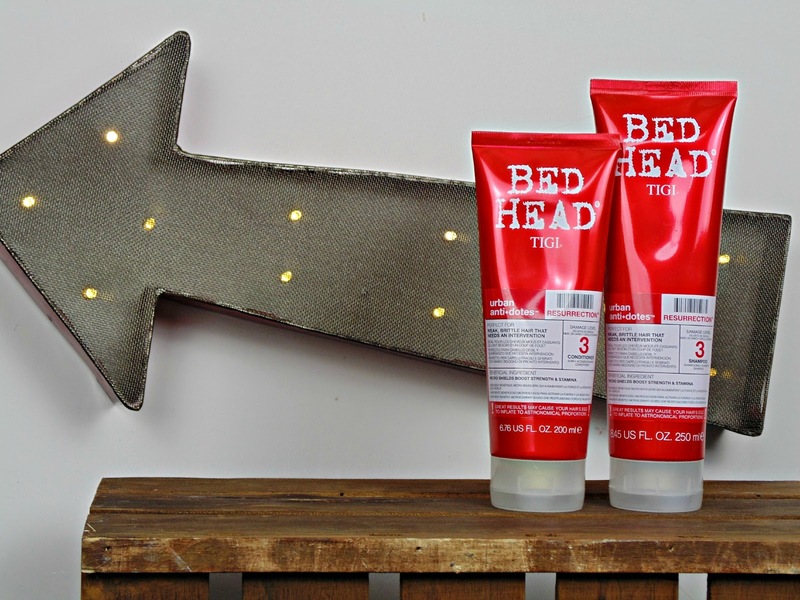 The TIGI Bed Head Urban Antidotes range has three levels, each tailored to suit the amount of damage your hair is suffering with. Levels one to three promise to cleanse, moisturise and smooth hair helping to promote shine and help keep colour vibrant. Fragrance - this had me stood in the shower mid-lather saying aloud 'what does it smell like?!' It took ages for me to pinpoint it, but it's got a very distinctive scent and is fruity (something to do with the Papaya and citronellol I think) The shampoo and conditioner have the same scent and I found it quite pleasant and not too overpowering. If you suffer from tangles and struggle to comb through your hair once you've washed, then this shampoo and conditioner will help with that, thanks to ingredient coumarin. 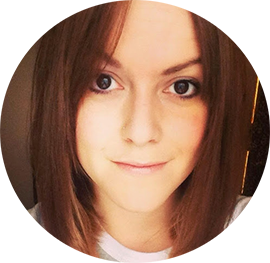 Once I've blowdried my hair feels soft and I've noticed the ends and coloured lighter panels aren't as dry and it's a lot easier to style. I've also noticed an improvement in the static and frizz. My hair usually plays fair, and isn't too much trouble, but if I neglect it the first things I begin to notice are dry ends and struggling to style. 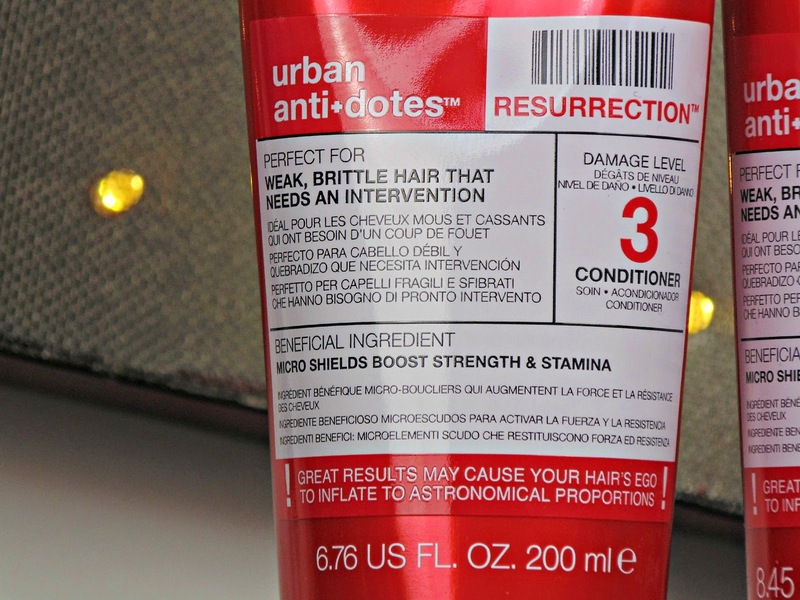 You can pick up the TIGI Bed Head Urban Antidotes Resurrection range look online for the best deals. Sites like Look Fantastic, and Feel Unique often have great offers, as well as salon supply stockists such as Salons Direct. Prices range from around £15-£19.95. I bought this the day after reading your post. I LOVE the scent but found the shampoo way too drying. The conditioner made up for it though.